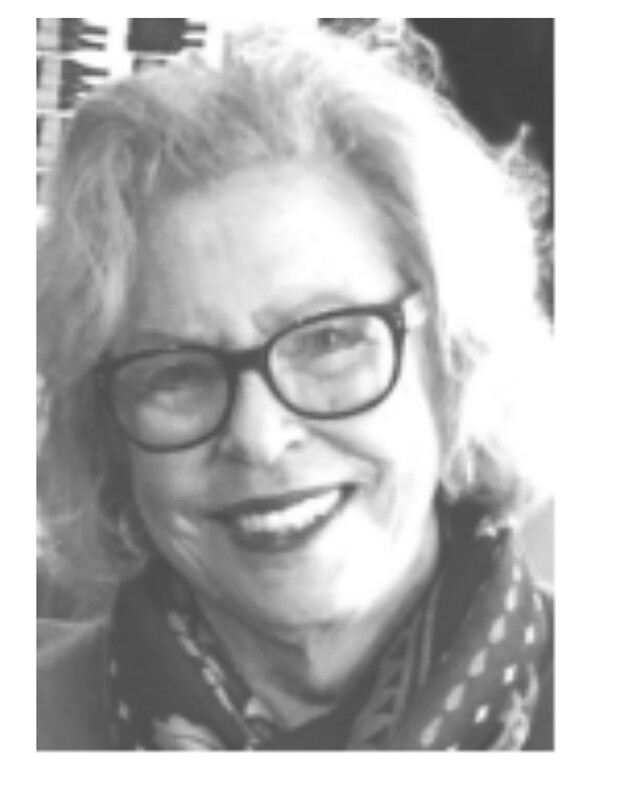 Susan Reeves Whalen passed away Monday, August 13, 2018 at her home in Arlington, MA after a long illness. 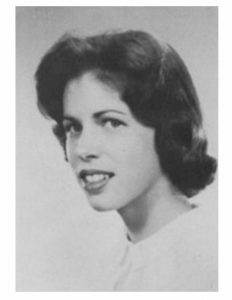 Daughter of Helen Manley Reeves and Dr. Edgar Earl Reeves, she was born May 14, 1942 at the House of Mercy in Pittsfield. She was a graduate of the Northampton School for Girls and majored in social work at Simmons College in Boston. She nurtured a lifelong passion for caring for the disadvantaged, serving as an outspoken advocate, both professionally and personally, for the rights of children with special needs. Among the many causes and accomplishments of her life, Susan founded and directed the Conway, NH School for People with Special Needs as well as the Conway Regional Day Camp, and she was appointed to the first Board of Directors for Hospice of Berkshire County. She contributed as an editor to the Compassionate Friends Newsletter, a nonprofit organization for the bereaved, and was a recipient of the “Foster Parent of the Year” by Specialized Home Care. She volunteered at the Neonatal Intensive Care Unit at Baystate Medical Center, where she learned to care for medically compromised infants. In the course of her work and in raising the family that meant so much to her, Susan’s life touched many people, and her deep commitment to be ever mindful of the needs of others will endure as a legacy to those who knew and loved her. Susan was the beloved wife of the late Kearons J. Whalen, III, whom she married in Pittsfield in 1973. They lovingly raised twelve children on Snow Goose Farm in Lanesborough, where she instilled in her family a love and respect for nature and the care of animals. Later in life, she was rarely seen without the companionship of her pets, especially her devoted dog Maggie. An avid reader and writer, she contributed articles to the Berkshire Eagle Sampler and was the author of a novel, Murder on Houseboat Row, inspired by her second home of Key West, where she was active in the arts and marine conservation. She is survived by eleven children – Geoffrey (Hilary) of Wayne, PA; Eliza (Marco) and Richard, both of Holyoke, MA; Joshua (Leann) of Ballston Lake, NY; Rachel of Oakland, CA; Oliver (Ellen) of Houston, TX; Kearons (Barrie) of Arlington, MA; Reeves (Jenni) of Castle Rock, CO; Jessie of Pittsfield, MA; Ben, and Prudence, both of Arlington, MA. She was predeceased by a son, Joseph, and her sister Marsha Reeves Snyder of Pittsfield, MA. She leaves two sisters, Sally Reeves Edmonds of Cambridge, MA and Robin Reeves Colt (’57) (Sam) of Walnut Creek, CA, as well as fourteen grandchildren. I am so surprised that Susan , whom I remember as being very quiet and retiring, in fact made a very loud noise speaking out and being instrumental for those who could not be heard. When I read the wonderful story of her life , I am reminded of how very fortunate I am to have crossed paths with such a very special person. My condolences to Susan’s family.